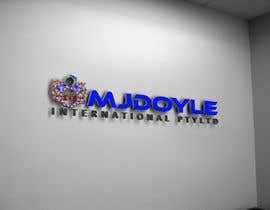 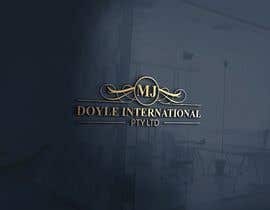 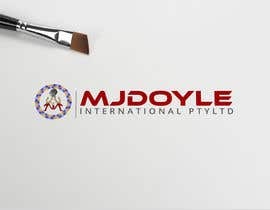 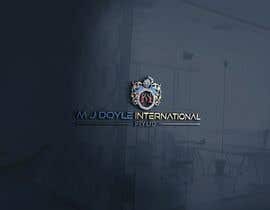 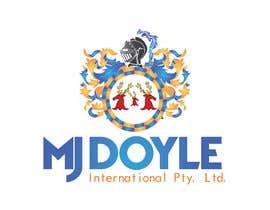 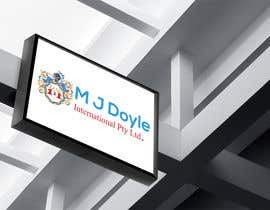 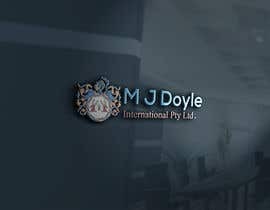 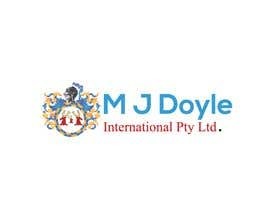 M J Doyle International Pty Ltd is a holistic coaching, consulting, and chaplaincy company. 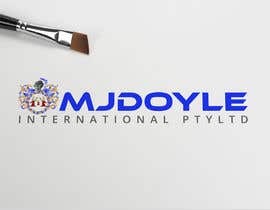 This contest is to design for us a professional logo, in a traditional British, Irish or Northern Irish Style. 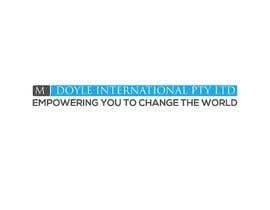 Our slogan is "Empowering you to Change the World", but it is not necessary to include it in the branding. 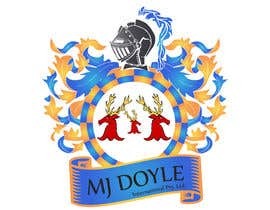 The attached crest should be featured in the branding, and its colour scheme should be respected. 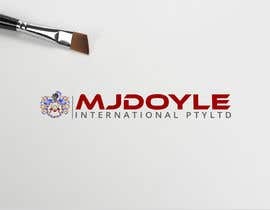 However, do NOT use red as a base colour. 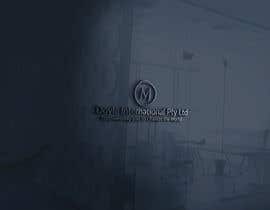 Its use should me minimal, if at all. 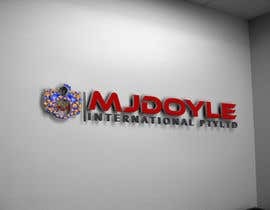 All entries received so far have received a preliminary review. 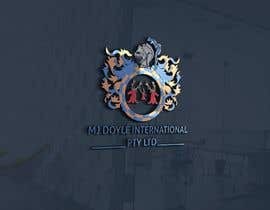 Any entry rated 4 stars or higher remains under consideration. 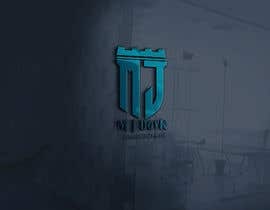 The contest remains open to new entries, and I note some entries have been provided with some feedback which could push their design closer to being awarded the contest.